According to the American Psychological Association, seasonal depression (officially known as Seasonal Affective Disorder or SAD) is a real thing. It happens when the days get shorter and the weather gets colder, making some people feel symptoms similar to depression. The solution is simple: Get some sun! But this doesn’t just mean fleeing to Florida to lounge on the beach and splash in the ocean. Winter fun can be found in many other U.S. locations. So, while a beach holiday is definitely one way to beat the blues, just exposing yourself to warmer temperatures will do the trick, too. Here are the best places to go in the United States this winter that will help you kick your bad mood to the curb. 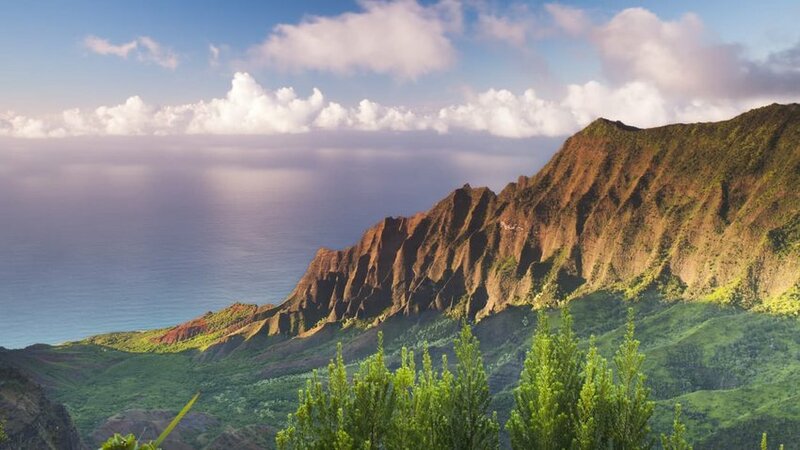 If you want to swim, tan, frolic on beaches, and hike through nature, then get yourself to Kauai in the tough winter months. Average winter air and water temperatures are in the high 70s – perfect for pretty much anything you’d want to do there. The only way you’ll know that it’s “winter” in Kauai is the tropical rain. And trust us, this will hardly put a damper on your holiday as it comes in short bursts, more often than not falls overnight, and (in daytime) typically results in one of those famous Hawaiian rainbows. You’ll have your pick of activities; from beach lounging, hiking the famous Napali Coast, trekking around Koke'e State Park, snorkeling, scuba diving, and surfing. If beaches aren’t your thing, head to the historical southwest for a heavy dose of culture and outdoor activities. 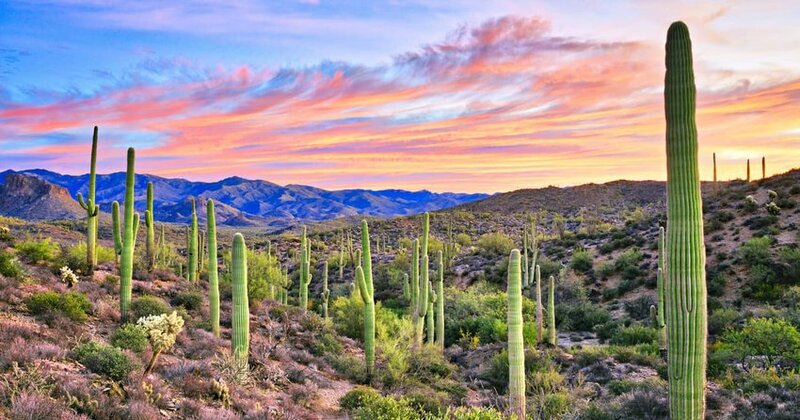 While the Phoenix winter weather is far from sweltering, the mild, high-60s temperatures make it perfect for discovering this city. Scenic hiking spots like Camelback Mountain, Lost Dutchman State Park, and Papago State Park make Phoenix a perfect place for outdoorsy people. After a few days of hiking, an easier stroll along the Arizona Canal may be in order. Here you can find plenty of tasty eateries, local craft breweries, views of the stunning Camelback, and a farmers’ market. Don’t forget about Phoenix’s famous spas. How does a hot rock massage and seaweed wrap in the middle of the stunning desert landscape sound? If you want to treat yourself to a day of pampering, Phoenix is a great place to do it. Southern California will quickly melt away the unpleasant memories of shoveling snow and scraping ice from your windshield. Anytime is a good time to visit San Diego, as there is no real “winter” to speak of and temperatures almost always hover in the mid-60s. Visitors can enjoy San Diego’s long sandy beaches, funky thrift shops, and tasty taco stands all year round – nothing closes for winter here. Additionally, the mild winter temperatures are ideal for hiking and exercising which is why Sand Diegans love to stay outdoors and active all year. 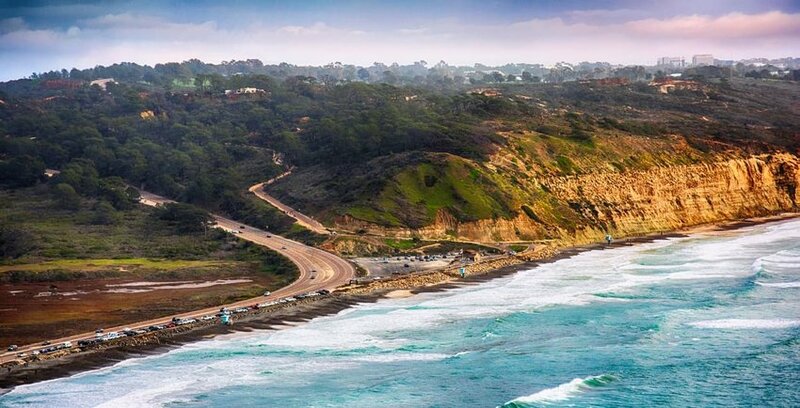 Winters in San Diego do see some rain, but on a less-than perfect day just jump in the car for a road trip up the 101 or wine or beer tasting at one of the local wineries/breweries! It may be too cold for swimming, but life is still easy-breezy in SoCal. Want to go to Mexico, but can’t stomach the international airfare? 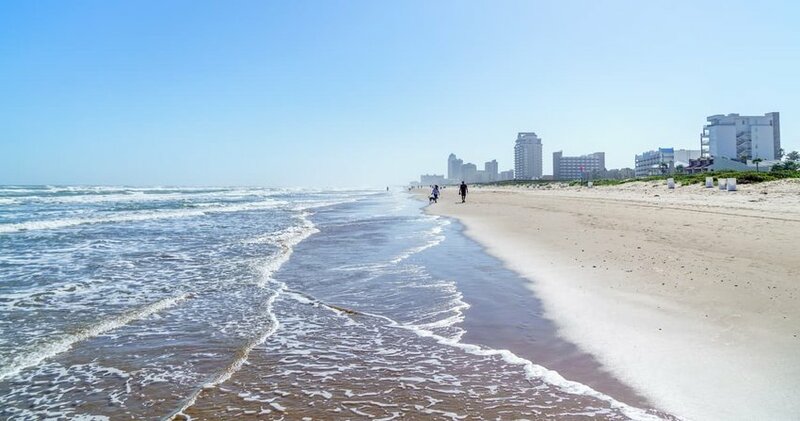 Head to South Padre Island, which is pretty much as close as you can get to our southern neighbor without crossing the border. Winter temperatures remain above 70, although the water may be too chilly for swimming. South Padre boasts some perfect, Gulf of Mexico-facing beaches that are frequented in the winter by out-of-towners and locals alike. All the beaches in South Padre are public and easily accessible. There’s plenty of other activities to do too; the Laguna Madre Nature Trail attracts nature-lovers and bird-watchers, Isla Blanca Park is an ideal spot for a winter’s-day picnic or afternoon of fishing, or spot dolphins in the wild on a cruise with Dolphin Research & Sea Life Nature Center. Warning: South Padre is super popular with university student spring-breakers; March gets crowded and rowdy. Everyone knows Florida is a popular winter sun destination, but with so many options, it’s difficult to decide where exactly to go in the Sunshine State. Daytona Beach makes it easy with a yearly average temperature of 80 degrees with winter months rarely dipping below 70. 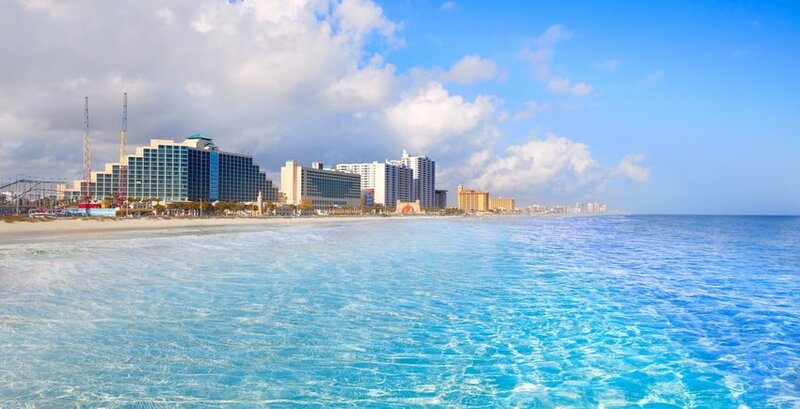 There are pretty much three reasons people come to Daytona: the famous Daytona Beach, Boardwalk & Pier, the Daytona International Speedway, and it’s an ideal location for exploring the rest of the state. Make Daytona your base for road tripping around Florida and catching some winter sun!